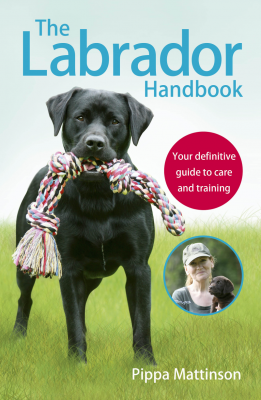 You are here: Home / Breeds / Mix / Pyrador – What Do You Get When You Cross A Labrador With A Great Pyrenees? Pyrador – What Do You Get When You Cross A Labrador With A Great Pyrenees? 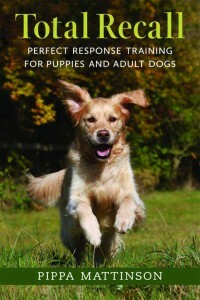 Welcome to your complete guide to the Great Pyrenees Labrador Retriever mix, or Pyrador! Hybrids are sometimes referred to as “designer dogs” due to their unusual lineage and lack of purebred status. Some people mistakenly believe that hybrids are achieved through inbreeding and/or are riddled with health issues due to them being a combination of breeds. How are healthy hybrids made? Healthy mutts are achieved by crossing two healthy (usually genetically tested) purebred dogs of different breeds to start. Then they breed the first generation offspring with unrelated dogs of the same combination or which are the same breed as one of the parents. The resulting generation is usually crossed with unrelated dogs of the same generation or an earlier generation. The above practice ensures the passage of good genes without doing any inbreeding, which is what actually creates health problems. Furthermore, purebred dogs are just as likely to have health problems as mutts. Continuing to breed dogs with known health issues always results in more dogs with health issues. It doesn’t matter if they are a purebred or a mutt. For additional information, check out our article on Purebred vs. Mutts. A Pyrador is a crossbreed dog that results from breeding a purebred Labrador Retriever with the “polar bear” dog, the large and majestic Great Pyrenees (also called the Pyrenean Mountain Dog in the U.K.). Pyradors come from working and herding dogs, but the mix has been bred to be a companion dog. Where did the Pyrador dog come from? Let’s take a look at the origins of a half Lab, half Great Pyrenees dog! The Labrador Retriever comes from Newfoundland, Canada, where small dogs were trained to retrieve waterfowl. Later, these dogs were crossed with Newfoundlands to produce the classic Labrador of today. The American Kennel Club (AKC) accepted the Labrador Retriever as a member of the sporting group in 1917. Today, Labradors still make excellent hunting dogs as well as service dogs, but they’re most popular as pets. As their name suggests, the Great Pyrenees dog was bred in the Pyrenees Mountains between France and Spain. Evidence shows that these dogs may have been bred as early as 3,000 B.C. Pyrenees dogs would guard their master’s sheep from wolves, bears, and other predators found in the mountains. Sometimes, they would have to stay high in the cold mountains for days on end, but luckily, they had their signature white coats to keep them warm! As predators in the mountains dwindled in number, the Great Pyrenees also dwindled in number. In an effort to preserve the breed, a few dogs were brought to North America, where kennels slowly built the numbers back up. The American Kennel Club (AKC) formally added the breed to its registry in 1933. A black Lab Pyrenees mix is one of the few Lab mixes which isn’t too hyperactive. The Labrador was bred to be a working dog and the Great Pyrenees was bred to be a herding dog. However the mix typically inherits the patience of the Pyrenees with just a little bit of playfulness from the Labrador. However, not all Pyradors have the temperament that we described above. Mixed breeds can be an equal mix of both parents, or they make take after one parent more so than the other. So a Pyrador might be a mostly quiet and patient dog with a little bit of herding instinct, like his Great Pyrenees parent, or he might be a little more rambunctious with hunting instincts, like his Labrador parent. With all mixed breed dogs, especially first-generation mixes, you can only make an educated guess as to what the puppies will look and act like. As we alluded to above, a dog with strong Great Pyrenees genes may have a tendency to herd or chase after other dogs, cats, or other small animals. This could make them hard to keep in a multi-pet household. Additionally, they may exhibit guarding tendencies and be extremely loyal to their owners and property. They may bark and growl at someone or something that they perceive to be a threat to their home. Therefore, a Pyrador who exhibits Great Pyrenees qualities will benefit from obedience training and socializing with other people and pets from a young age. Most Pyradors are great with children, but we do recommend that you supervise play between children and Pyradors, as the Pyrador’s large size may make play a little too rough with small children. On the flip side, Pyradors with stronger Labrador tendencies may be highly energetic and prone to mischief. Unlike the Great Pyrenees, many Labs don’t know a stranger and will gladly lick someone to death instead of guarding their home from intruders. However, some Labs are shy and do well with socialization, too. If a Pyrador acts more like a Lab, then they may have an issue with being left alone for extended periods of time. Labs do not take kindly to solitude and need a friend. Have them let out by a dog walker a couple of times if you’re not able to be home. Labs can also be quite destructive when they are upset or bored. With their powerful jaws, they can chew through just about anything that’s not an indestructible dog toy. How can you manage troublesome Lab traits? So for Lab mixes, it would be a good idea to do some crate training, in case they need to be alone during the day. It’s also a good idea to take them for walks, runs, and play time to help release their abundant energy. You’ll need to keep a close eye on a Lab that’s off leash in an open area. His old hunting instincts may lead him to follow his nose or a tasty-looking bunny! If a Pyrador has English Lab in him, though, then he may not inherit as strong of a hunting instinct. Any Pyrador would do better with a fenced-in yard to keep them from wandering after a scent or running an “intruder” off. How big will a Pyrenees Lab mix get? With both parents being larger dogs, a Great Pyrenees yellow Lab mix definitely has some big “shoes” to fill. According to Labrador and Pyrenees’ standard sizes, a Pyrador may reach anywhere from 21.5 to 32 inches tall at the shoulder. Pyradors that take after the Lab parent’s size will be a bit smaller, while those which take after their Great Pyrenees parent will be the largest. Generally speaking, females will be shorter and lighter than males. Additionally, Pyradors may weigh anywhere from 55 to 100+ pounds, but many do not reach full Pyrenees height and weight. Depending on which parent a Lab and Pyrenees mix resembles, her coat may be solid yellow, black, or chocolate like a Labrador. Or her coat may be white or off-white with badger, gray, tan, or reddish brown markings like a Great Pyrenees. A Great Pyrenees black Lab mix will have a double-coat, which may be short like the Lab’s coat or long and thick like a Pyrenees’ coat. The Pyrenees sheds its entire undercoat seasonally, and the Lab also sheds pretty heavily seasonally, so a half Lab half Great Pyrenees will definitely be a heavy shedder. To combat all of the hair, especially if a Pyrador has a long outer coat, you’ll want to run a brush over their coat at least weekly. The good news is, a Pyrador with a typical Great Pyrenees coat will not need much other grooming, as its coat will be tangle- and dirt-resistant. Pyradors may get any common canine ailments like hip dysplasia, eye diseases, allergies, and skin irritations. As a hybrid, Pyradors are subject to genetic conditions which are passed from their parents. Generally, Labrador Retrievers and Great Pyrenees are both prone to obesity, hip and elbow dysplasia, and progressive retinal atrophy (PRA). We cannot emphasize enough that you should purchase a Pyrador from a breeder that utilizes genetic testing. Knowing the genes that breeding stock will pass to their offspring can prevent the passage of unwanted health conditions. While the Great Pyrenees was a herding dog, Pyrenees mixes do not necessary require a large yard to roam in. They are usually fine if they get at least one long walk in each day. If they have a little more of the Lab’s energy, then they could use some additional play time. That doesn’t mean that a Pyrador will be happy in a small home or apartment, though. A large dog does need some room to move around while they’re inside, after all! An enclosed area for a Pyrador to roam outside in is a good idea, though. They may inherit the Lab’s love of sniffing out game. Or they might get the Pyrenees’ tendency to go after people, animals, or things which they perceive to be a threat to their home. 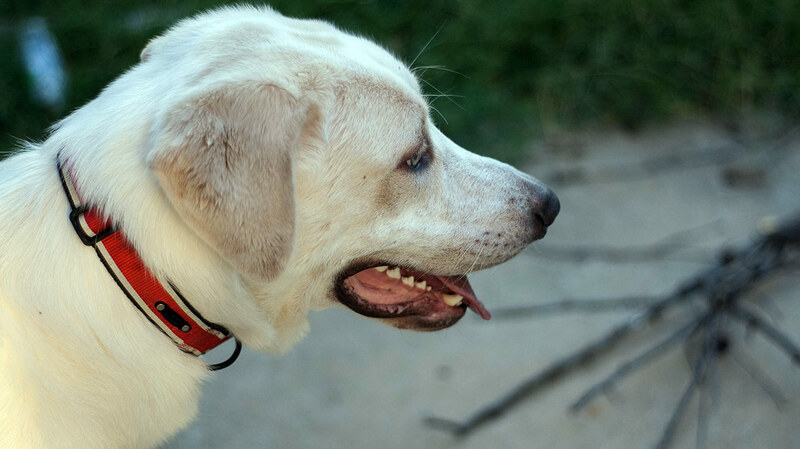 How long will a Labrador Great Pyrenees mix live? A Pyrador can be expected to live for 10-12 years. Before buying a Pyrador, we recommend that you carefully research Pyrador breeders so that you only purchase from a responsible breeder. Responsible breeders use genetic testing to prevent the passage of undesired traits or health conditions. They also keep their breeding stock (and puppies) at a good weight and in clean conditions—always. 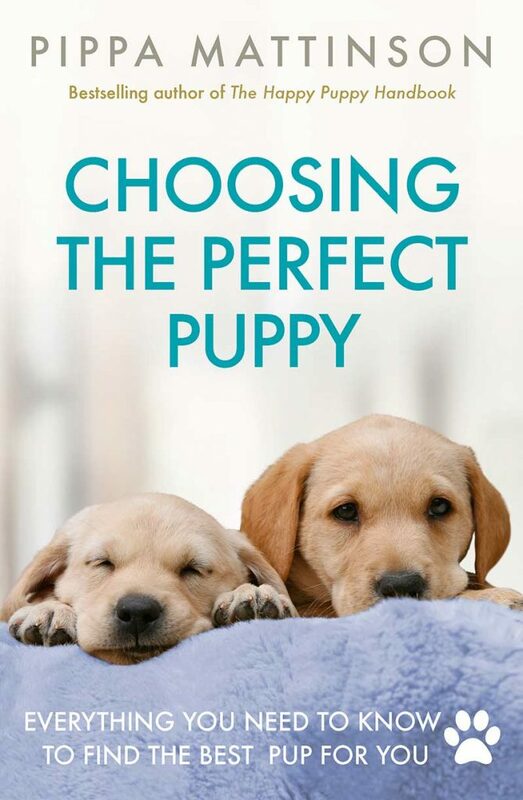 The price that you’ll pay for Great Pyrenees Lab mix puppies will vary based on how valuable the parents are to the breeder, the availability of puppies, and whether or not they’ve received various veterinary services (such as spaying, neutering, vaccines, etc.). A Pyrenees Lab mix puppy may cost you anywhere from about $150 to $600. You don’t have to buy a puppy from a breeder to get your very own Pyrador! All too often, adult dogs from all walks of life end up in shelters or animal rescues. This is often because their owners could not keep them for one reason or another. 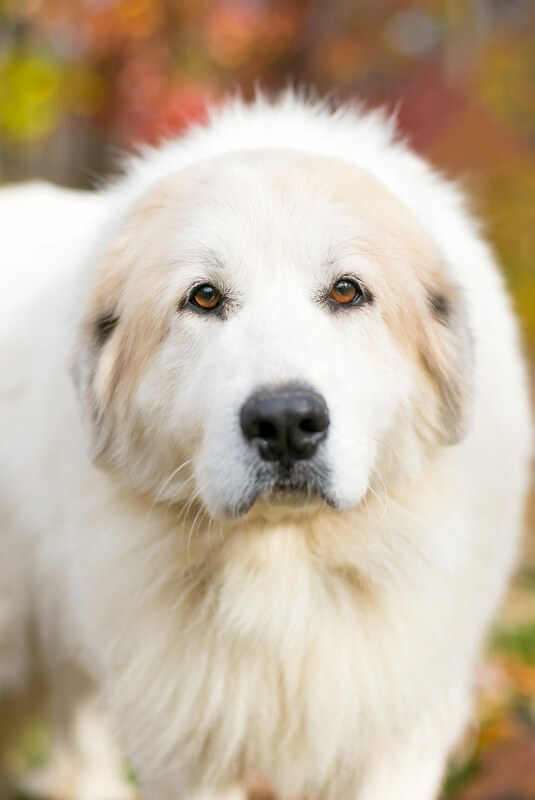 Furthermore, you may be able to find a Pyrador for adoption at a Great Pyrenees-specific rescue. 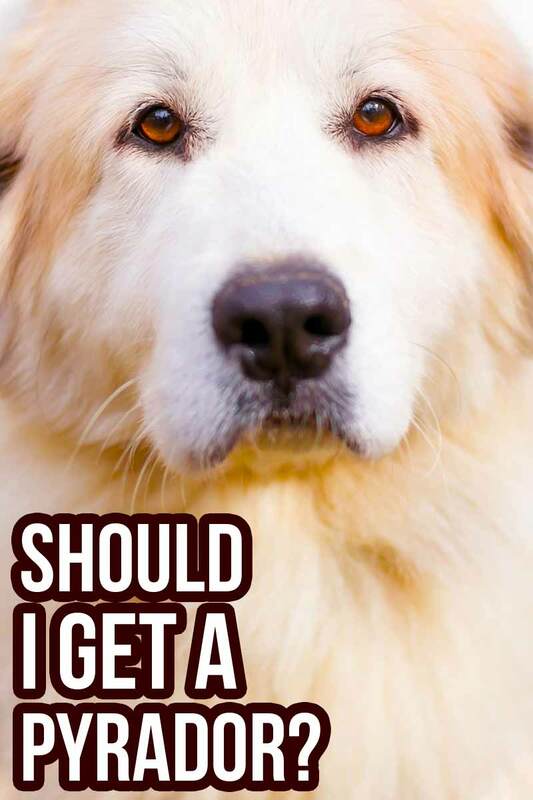 The Great Pyrenees Club of America has a page on rescue information that you can view here. If a large dog with a patient personality or a little playfulness is what you’re looking for, then a Pyrador might be for you! Just be sure that you have enough room for a Pyrador and a fenced-in yard is also a good idea. Pyradors are prone to obesity due to their large size and slow metabolism. Although the Labrador is a fairly healthy dog, the Great Pyrenees may pass on one or more of the several health conditions common in their breed. We recommend socializing every Pyrador with new people, animals, and places to ensure that they don’t develop a guarding tendency later in life. We hope this article will help you to decide if a Pyrador is right for you! Borde, D., Calvert, C., Darien, B., Guerrero, J., Wall, M. “Acquired Heart and Blood Vessel Disorders in Dogs,” Merck Veterinary Manual. Bosak, J. “Heat Stroke in a Great Pyrenees Dog,” The Canadian Veterinary Journal, 2004. Costa, R. “Wobbler Syndrome – Questions and Answers,” The Ohio State University College of Veterinary Medicine. Decome, M., Blais, M.C. “Prevalence and clinical features of hypoadrenocorticism in Great Pyrenees dogs in a referred population: 11 cases,” The Canadian Veterinary Journal, 2017. Downing, R. “Atrioventricular Valve Dysplasia in Dogs,” VCA Animal Hospitals. Messonnier, S. “Degenerative Myelopathy and Excitotoxins – Bad News for Big Dogs”. Modiano Lab of the University of Minnesota. “Osteosarcoma”. Strain, G. “Aetiology, Prevalence and Diagnosis of Deafness in Dogs and Cats,” British Veterinary Journal, 1996. 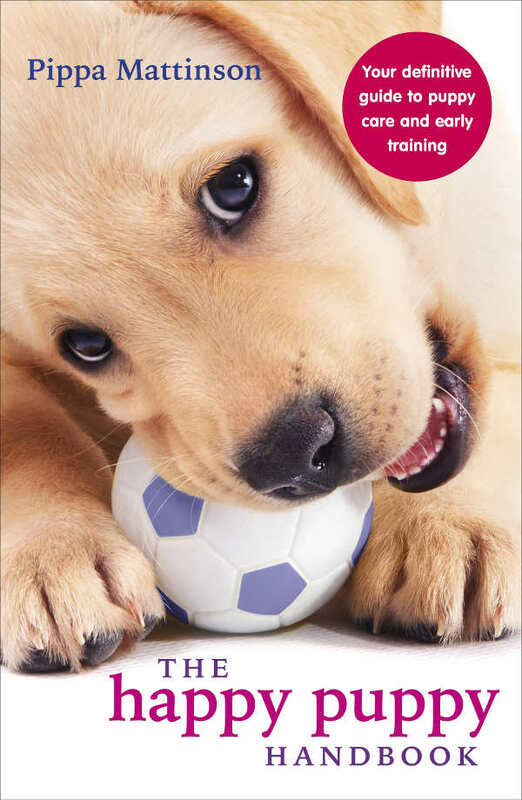 Yuill, C. “Panosteitis in Dogs,” VCA Animal Hospitals. I have a 7 year old pyrador and he is the best dog ever! Everybody loves him. He is patient and calm and my best friend in the world! I would recommend them over any other breed any day! He is pure white and has a few stray black hairs, probably a dozen total. I honestly dont think i could ever have a better dog. The hair gets everywhere but the love and companionship are well worth a little clean up! We got our Andy from an animal shelter. He is 4 months and huggable! He just doesnt have the energy of a lab, lives his walks and loves to get the mail and we let him hold it in his mouth to we get in the house. Does suffer from anxiety issues when left alone 🙁 in his crate. Have a white pyrodor mix make he is 6mths old great dog loving and very playful lots of energy. Gets along well with our four female German Shepards. But it’s afraid of squirrels best puppy to have. Our Pyrador loves everybody, and wants to be friends with every dog she meets. I have never had such a gentle dog. We got her from a an ad on Craigslist for free, so whomever got the rest of the litter also must have also got a great dog. A Great Pyrenees is NOT a herding dog, it is a livestock guardian. Herding dogs and guardians serve different purposes. Please research this and adjust your article. I have a black and white Pyrador named Poseidon he is such a great dog! I would not know what I would do with out my big ole baby. I got him at 2 months and about 5 days ago he turned a year and 3 months, he is healthy. Have not had signs of anything wrong with him. Great with kids and other animals i mean he chases our 2 cats but is afraid of our hamster. He just Loves everyone he meets. He loves the attention. Oh and he absolutely loves the snow I can barely ever get him inside with out him pulling away. He is a great dog no less! along with my 8 year old Jack Russell …. So happy I came across this article, because we rescued a puppy from an old storm drain in the rain. We could get the lab in him but couldn’t figure out the other breed because of his curly tail. I’m so excited we have 2 great dogs in 1!! I think I have one of these dog breeds. I got my King Louie from the local animal shelter. He has been trained to be my PTSD Emotional Support animal and he has surpassed my every dream. I want to be able to send you a photo of him……to actually find out if he IS actually this breed; I know he is part Lab. Someone at the river this weekend pointed out that he looked like the Great Pyrenese. Thank you for any information you can send me.